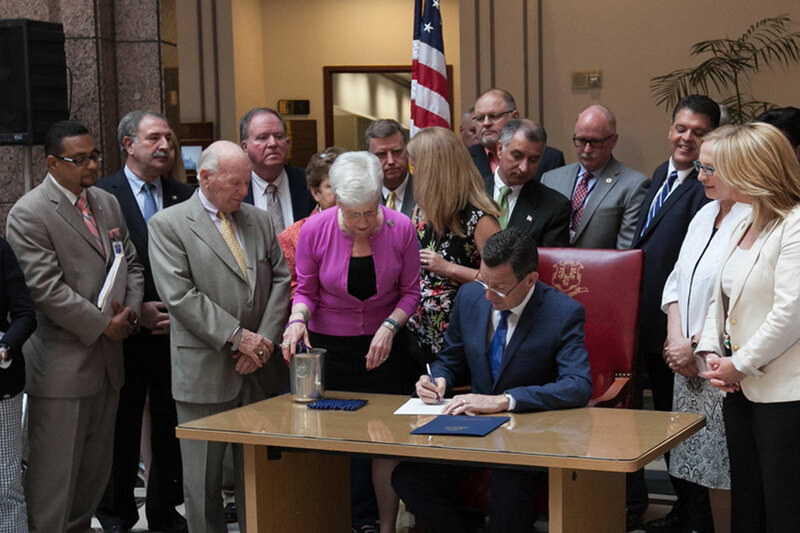 I recently attended the bill signing ceremony for new legislation to combat Connecticut's opioid epidemic. PA 16-43, An Act Concerning Access to Overdose Reversal Drugs, acts both to help those currently struggling with opioid addiction and prevent new cases of addiction. I’m proud to have supported this important legislation. I will continue to work with my colleagues to find ways to address opioid addiction.